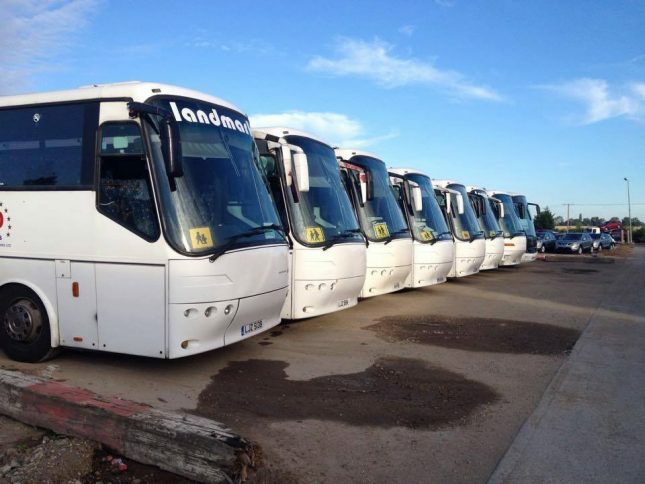 Landmark Coaches Limited work with many local Group Travel Organisers to provide our Customers with some of the best Theatre Trips and Shows currently available in the West End of London and locally. All Theatre Trips are subject to the Terms and Conditions of the Organiser. The ultimate strictly boy band of dance bring the 60’s smashing into the 21st century, in RIP IT UP – THE 60’S, an explosion of song, dance, acrobatics and amazing visuals at the Garrick Theatre! Aston Merrygold (JLS) and Jay McGuiness (The Wanted) sing, while Harry Judd (McFly) is on drums and Olympic champion Louis Smith performs amazing gymnastic feats. But what shines through the most in this spectacular show is the fab four’s phenomenal dancing talent! The boys are joined by an incredible cast of dancers, singers and musicians, to celebrate the iconic Sounds, sights and events of the decade which transformed the 20th Century. One of the most energetic shows to ever hit the West End stage, just watching will leave you exhausted. Dance the night away with music from the legends who shook a generation including The Beatles, The Rolling Stones, The Who, The Beach Boys, The Byrds, The Doors, The Mamas & The Papas, Dusty Springfield, Burt Bacharach, Elvis Presley, Bob Dylan, Aretha Franklin, James Brown Marvin Gaye, Stevie Wonder, The Supremes and many more. With celebrity contributions on screen, footage from the era and a host of other visual delights, the show celebrates everything there is to love about the 60’s. The 60’s are back with a bang! 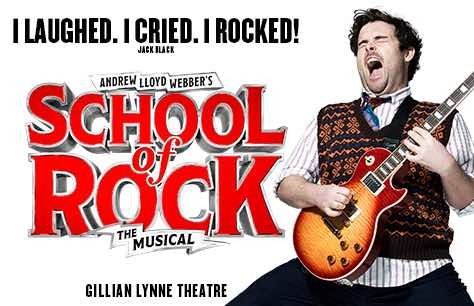 Undoubtedly one of the most energetic shows to ever hit the West End Stage, just watching will leave you exhausted! 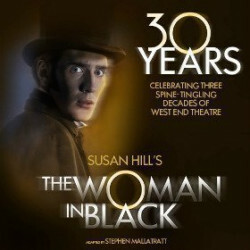 Celebrating three decades in the West End, The Woman in Black is a gripping theatrical exploration of terror, ‘a masterpiece’ (The Guardian) that’s been thrilling audiences of all ages with its unique blend of suspense, drama and bold stagecraft. 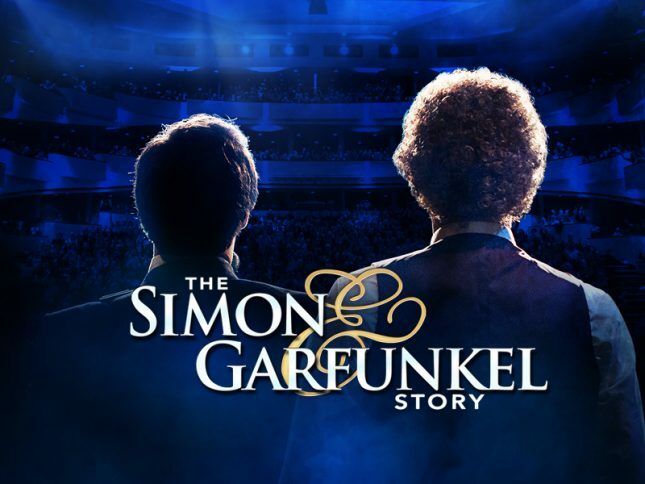 A marvellous exercise in tension, spun from perfectly paced storytelling’ (The Independent) that has enthralled over 7 million people since its original debut. Starring Richard Hope in the role of Arthur Kipps alongside Mark Hawkins as the actor. Feel the power of The Woman in Black for yourself and experience the ‘most brilliantly effective spine-chiller you will ever encounter’ (The Daily Telegraph). The world’s biggest selling magic spectacular, The Illusionists – direct From Broadway, returns to the West End’s Shaftesbury Theatre next summer with a brand new show! 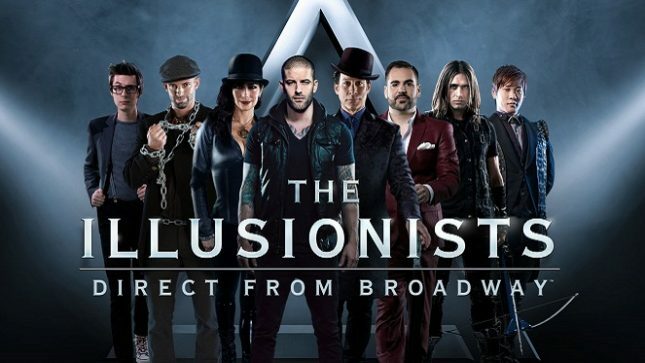 The Illusionists is a mind-blowing spectacular showcasing the jaw dropping talents of seven of the most incredible illusionists on earth. Collectively these performers have been seen by millions across the world and this production showcases their collective talents on stage together for the very first time. The Illusionist has shattered box office records and dazzled audiences of all ages around the world with a powerful mix of the most outrageous and astonishing acts ever to be seen on stage. 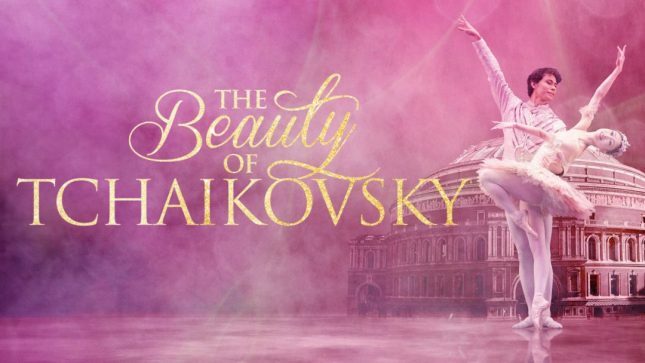 This non-stop show is packed with thrilling and sophisticated magic of unprecedented proportions. 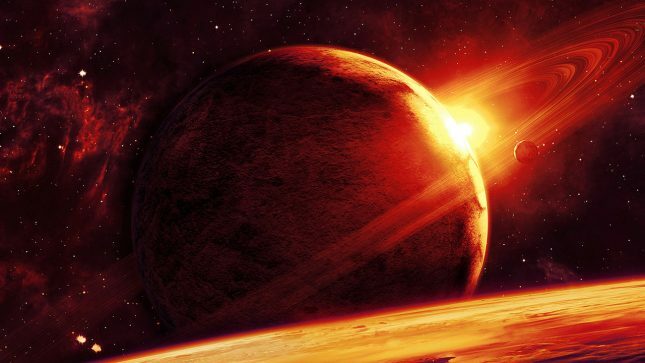 Prepare to witness stunning acts of grand illusion, levitation, mindreading, and disappearance! We have just secured tickets for the Jayne McDonald show which is taking place on Wednesday the 18th of September 2018. Since then Jane has appeared as Grizabella in Cats and stared in many TV shows such as Loose Women, Star for a Night & Cruising with Jane McDonald. As a singer Jane has released platinum selling albums and toured with her own show, each year better than the last and this year is no exception. Jane’s 2018 tour, which celebrated her 20 years of success, was a sell out success and she performed each spectacular show to a sold out house..
She currently has two successful TV shows, Cruising with Jane McDonald, for which she won a BAFTA in 2018 and Jane McDonald and Friends, both shown on Channel 5. 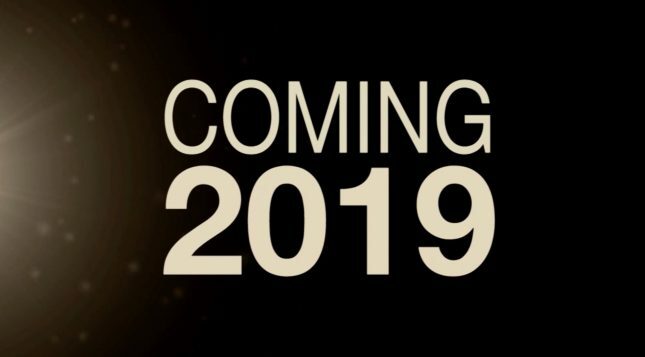 Further episodes of both shows are planned for late 2019. These are Row E (Circle Tickets) at the Milton Keynes Theatre. Ticket Price (Including Coach Travel is £61 Per Person. TICKETS MUST BE PURCHASED NO LATER THAN THE 12TH OF JUNE. 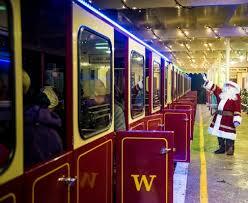 Coach departs Stevenage at 1700. ‘There’ll always be an England’ A wartime music hall show with lunch. Marking the incredible spirit of the War years in a truly memorable, moving and thoroughly enjoyable show. Music Hall is a form of entertainment that emerged when the British working classes came together in the rapidly growing Victorian towns and cities across Britain. In its heyday, there were more than three hundred music halls in London alone. 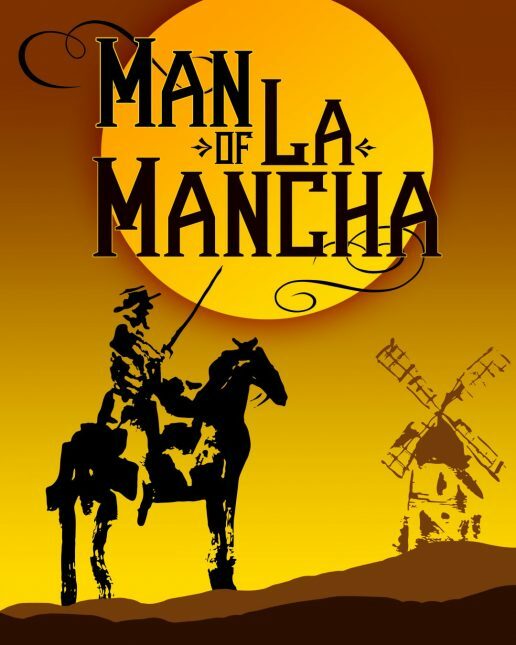 Brick Lane Music Hall keeps the tradition alive, offering food and drink accompanied by entertainment, where the songs are familiar and the humour topical, often irreverent, and audience participation is greatly encouraged. Brick Lane Music Hall is re-housed in Silvertown and has become synonymous with British music hall. The ultimate Christmas musical experience is simply one of the most exciting Christmas Spectacular shows ever. 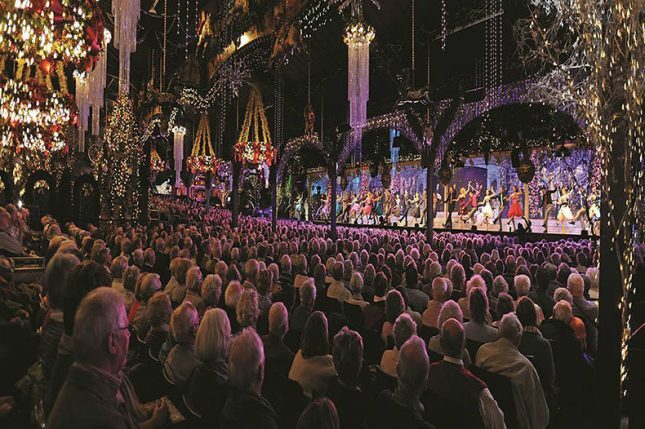 It is the most popular Christmas show of all time in England and is a blend of exciting Christmas entertainment, with Christmas songs, carols, dazzling dancers, beautiful costumes, outstanding music and singing from the cast of over one hundred. 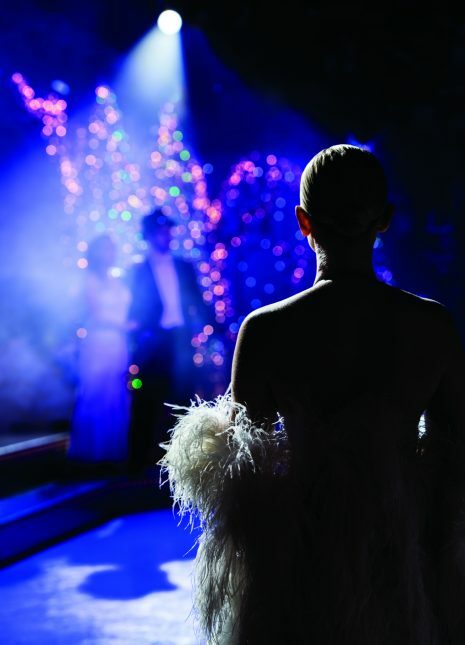 Each show is a pageant of spectacle and colour – the music a seamless transition from an up-beat dance routine to a choral rendition of a Christmas carol, a show which would not be out of place in any London’s west end theatres. Coach departs Stevenage at 0900. 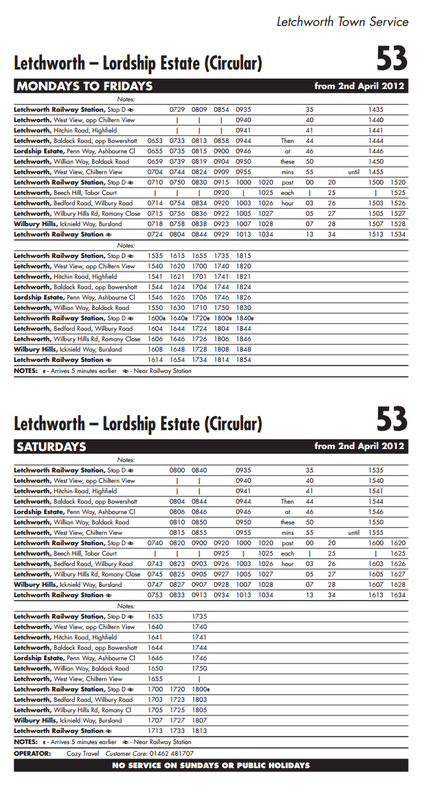 Pick Up Points also available from Hitchin, Letchworth, Baldock and Welwyn Garden City. 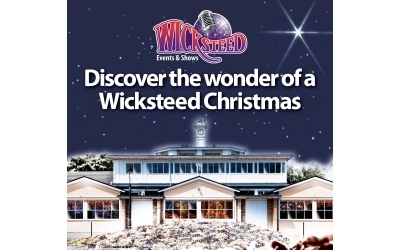 Join us for this years Christmas Show at Wicksteed Park. 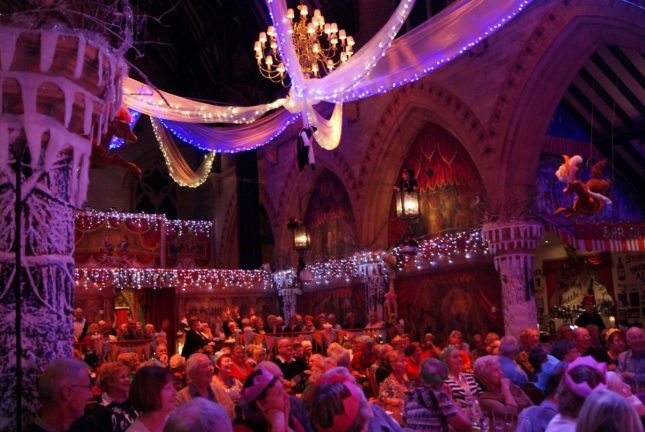 The show starts at 1200 and includes a Christmas Lunch in the price.